The Boys in the Band’s debut was revolutionary for its fictional but frank presentation of a male homosexual subculture in Manhattan. 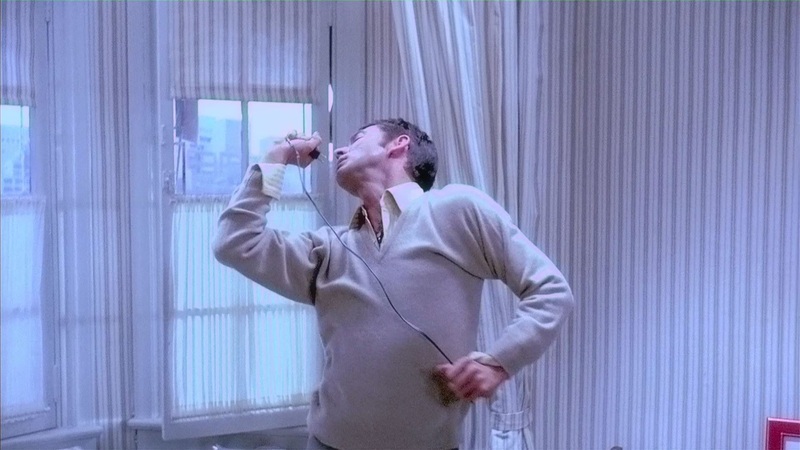 Based on Mart Crowley’s hit Off-Broadway play from 1968, the film’s two-hour running time approximates real time, unfolding at a birthday party attended by nine men whose language, clothing, and behavior evoke a range of urban gay "types." Although various popular critics, historians, and film scholars over the years have offered cursory acknowledgment of the film’s importance, more substantive research and analysis have been woefully lacking. The film’s neglect among academics belies a rich and rewarding object of study. The Boys in the Band merits not only the close reading that should accompany such a well-made text but also recognition as a landmark almost ideally situated to orient us amid the highly complex, shifting cultural terrain it occupied upon its release—and has occupied since. The scholars assembled here bring an invigorating variety of methods to their considerations of this singular film. Coming from a wide range of academic disciplines, they pose and answer questions about the film in remarkably different ways. Cultural analysis, archival research, interviews, study of film traditions, and theoretical framing intensify their revelatory readings of the film. Many of the essays take inventive approaches to longstanding debates about identity politics, and together they engage with current academic work across a variety of fields that include queer theory, film theory, gender studies, race and ethnic studies, and Marxist theory. Addressing The Boys in the Band from multiple perspectives, these essays identify and draw out the film’s latent flashpoints—aspects of the film that express the historical, cinematic, and queer-political crises not only of its own time, but also of today. The Boys in the Band is an accessible touchstone text in both queer studies and film studies. Scholars and students working in the disciplines of film studies, queer studies, history, theater, and sociology will surely find the book invaluable and a shaping influence on these fields in the coming years. Matt Bell is associate professor of English at Bridgewater State University, where he teaches courses in American literature, film, and queer studies. His work has appeared in GLQ and American Literature. 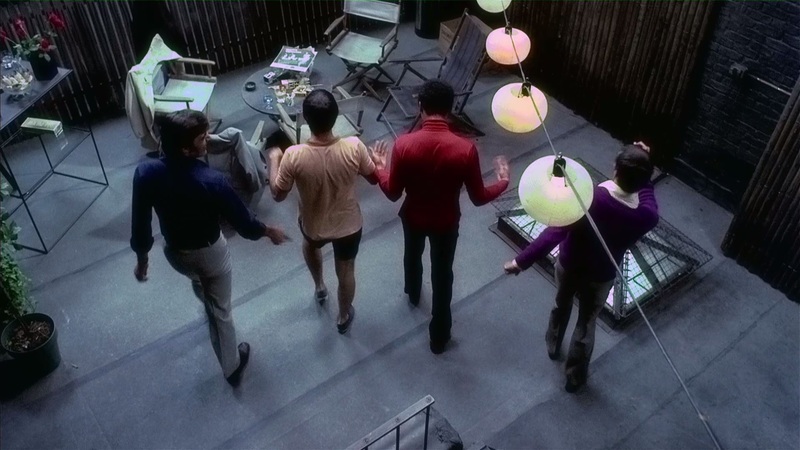 Matt Bell’s collection of essays on William Friedkin’s spellbinding and misunderstood film The Boys in the Band (1970), based on Mart Crowley’s Off-Broadway play, will be an invaluable contribution to queer film scholarship, scholarship on this watershed play, and on William Friedkin’s work. What impresses me most about the collection is the range and depth and singularity of the chapters. The penetrating discussions provocatively cover topics ranging from alcoholism, auteur politics, the urban space of New York City, Jewish visibility, masculinity, gay male consciousness-raising, the reception histories of the play and the film, and the emotionality of gay love. A very welcome collection and a unique and substantive contribution. [. . .] as recent productions of "The Boys in the Band" [. . .] attest, there's a remarkable vitality in the material, and even the film, which is frozen in time, [that] is enlightening to young 'uns and still engaging to those who lived through its era. 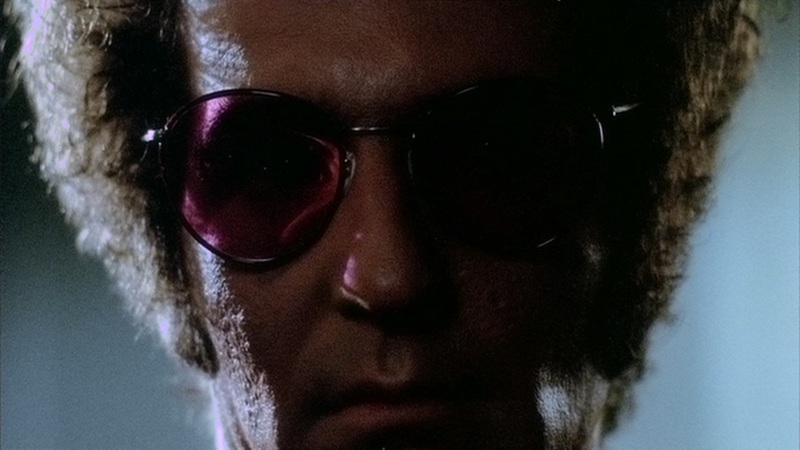 In ‘The Boys in the Band’: Flashpoints of Cinema, History, and Queer Politics, the book’s editor Matt Bell has assembled an all-star cast of scholars for a significant critical reassessment of William Friedkin’s landmark film and its role in queer cinema history. But it would be wrong to think of these essays as being only concerned with cinematic history. Rather, the extremely well-written and perceptive contributions contained in this volume draw upon the lessons of four decades of queer theory, cultural studies, and queer politics in their approaches to the film, pointing out its enduring relevance in fresh, new, and sometimes surprising ways. This book brings The Boys in the Band into dialogue with our present moment, and its insights are not to be missed. This anthology breaks new ground by reflecting on this often-overlooked, extremely unusual work. It will undoubtedly kick-start more conversations, debates, and articles about The Boys in the Band and its historical legacy, both for queer historians and film-studies scholars. To cop a line from another bit of camp, we've only just begun. This volume is a welcome contribution to the study of 1970s gay film and a model for examining a queer film within its contexts. In this collection of academic essays, the groundbreaking 1970 film The Boys in The Band is thoroughly examined. Fans of the film and students of queer cinema will rejoice at the multitude of issues explored, including gender, race, film theory, queer theory, alcoholism, politics, New York City, and gay love. It's a perfect companion piece to the film, initiating debate, inviting sociological perspectives, and providing intellectual discussion.